Job search like an entrepreneur. Network on LinkedIn. Do not stop with the occasional status update. Actively participate in groups, and try to make as many authentic connections as you can. Pound the pavement. Go to local job fairs. Meet people at the local Chamber of Commerce breakfast. Join groups at your local library. The number of places you can go will be dictated by where you live, but there are opportunities out there if you look. Rewrite you resume for each job opening. Let me say that one again. Rewrite your resume for every job opening. If it isn’t targeted to the position it isn’t being read. Period. I would call these the big three, but there are other ways to work at finding a new job. Job boards, while not as powerful as they once were are still viable. Cold calling companies you are interested in can work in the right situation. Asking your personal network for leads is always an option. You get the idea. There is plenty to be done. But if you have never worked for yourself, scheduling a “work day” like this can be intimidating. Where do you start? That’s it. 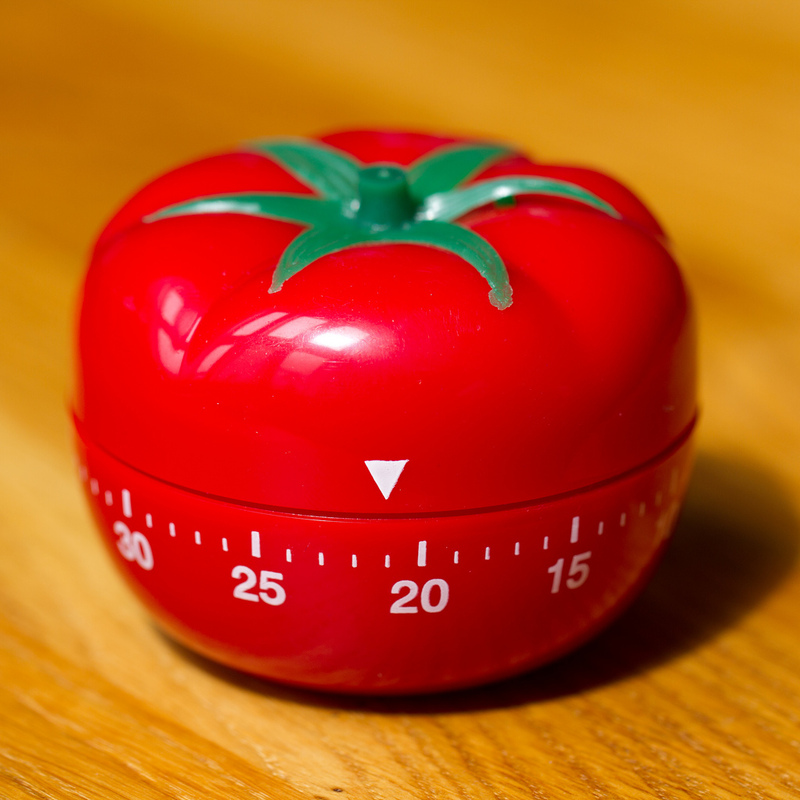 So if you are currently looking for that new job or career and you are feeling like you are just spinning your wheels, set up a to-do list from the above recommendations and then give the Pomodoro technique a try.